Above is an example of a 7000 Lumen digital picture on a 26 foot wide screen. We provide the best picture quality in the industry. 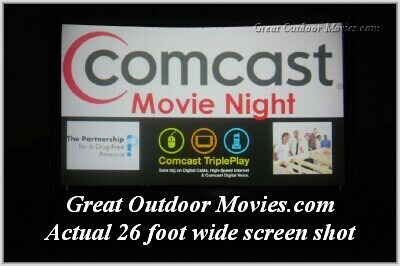 Great Outdoor Movies Michigan's leader in high impact outdoor entertainment. 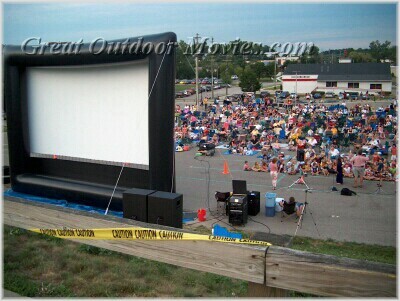 Bring your community together with the magic of an outdoor movie. Imagine dedicated crowds of over a thousand in Your Downtown or Venue.